How Many Phases to a Deferred Annuity? Deferred annuities go through two phases. Deferred annuities begin making payments at some point in the future, at least one period after an investor opens one. Typically, investors who own a deferred annuity have the option to choose when the annuity begins paying out. Until then, the investor can, subject to the terms of the contract, stash as much away in the annuity as she likes. Deferred annuities operate in two phases. When an investor opens a deferred annuity, it begins in the accumulation phase. During the accumulation phase, the owner can make deposits and withdrawals subject to the terms of the contract. The insurance company may place limits on how large the deposits can be and the amount that can be withdrawn without penalty, among other terms. While the annuity is in accumulation phase, the contract works similar to a certificate of deposit. The unique feature that annuities offer is the ability to generate a guaranteed stream of payments for the entire life of the annuitant. Insurance companies assume the risk of an annuitant living longer than anticipated and pulling out more than the amount in the annuity. The rate at which an annuity pays and other parameters, such as how long it will pay, are specified in the settlement options available to contract owners. Once a deferred annuity begins making regular payments, it has entered the annuitization phase. After the annuitization phase, typically when the annuitant dies, the insurance company has fulfilled the contract, and the annuity ends. Annuities are investment contracts offered by insurance companies, typically life insurance companies. While life insurance protects against the financial damages of someone dying too soon, annuities hedge against the risk of outliving your money. 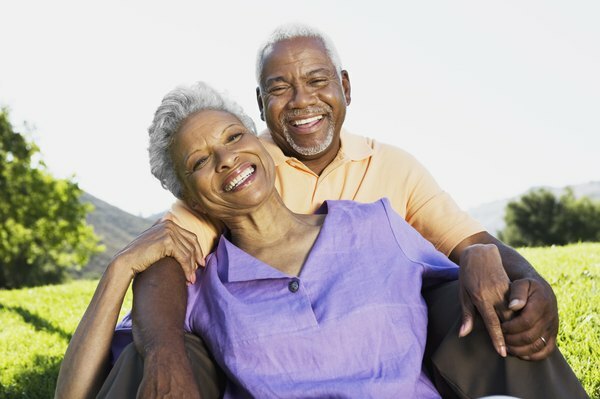 Insurance companies offer several different types of annuities, each with its own set of unique features. Fixed annuities provide a guaranteed return on your principal, which is also guaranteed, but typically at lower rates. Variable annuities allow investors to place their money in sub-accounts invested in investment markets, but the annuity owner takes the risk that her contributions could decrease in value. Equity-indexed annuities work like a hybrid of variable and fixed annuities, offering returns based on the performance of investment markets, but without the risk exposure. Tax laws grant annuities a unique treatment. They grow tax-deferred, meaning any interest paid during the accumulation phase goes untaxed until withdrawals. When an annuity begins making payments, the annuitant can exclude a percentage of each payment from taxable income based on the ratio of how much she paid for it to how much she anticipates receiving based on IRS tables. The taxable growth from annuities does count as ordinary income, however, and so it does not qualify for the more favorable long-term capital gains tax rate. What Is a Group Annuity? Can You Invest in Stocks Inside an Annuity?